Looking for a few places to feel a bit Irish? We’ve got you covered for St. Patrick’s Day this weekend. Join the downtown brewery on St. Patrick’s Day for live music 7:00pm to 10:00pm and $20 refills of all 3 taps, including their Chocolate Stout! Come celebrate Irish day with Kenneth and Salt band as they lay down their hits for the city that spawned them. The show starts at 6pm and goes all night. Wearin’ o’ the green is encouraged. Hungry? Rino’s Kitchen has what you need for your Irish fare fix. Fried mashed potato, Irish stew, reubens, yorkshire puddings are just a few items on the menu. The restaurant also hosts brunch on Saturdays which feature the Breakfast Burger. Be sure to make reservations! Craft Heads does a body good. Craft Heads will have Door Crasher Deals for those early birds from 11am-1pm with $4 Class 1 Pints and an All-Day Pale Ale Special – $4.50 Pint & $15 Pitchers all day. They’ll also be releasing a collaboration beer “New Vienna” with Lonsbery Farms Brewing Company in support of Downtown Windsor Community Collaborative “Little Things Matter Program”. It’s out with the “Old” and in with the “New”. An honest, proper and no-nonsense Vienna-Style Lager that pairs well with Windsor pizza, beer-league hockey, the 19th hole, shawarmas, Netflix and chills, weekends at the cottage, beer pong, and BBQs in the backyard. Their St Patrick’s Day Menu is going on all weekend and on Saturday enjoy live entertainment. From 12:00pm to 5:00pm. 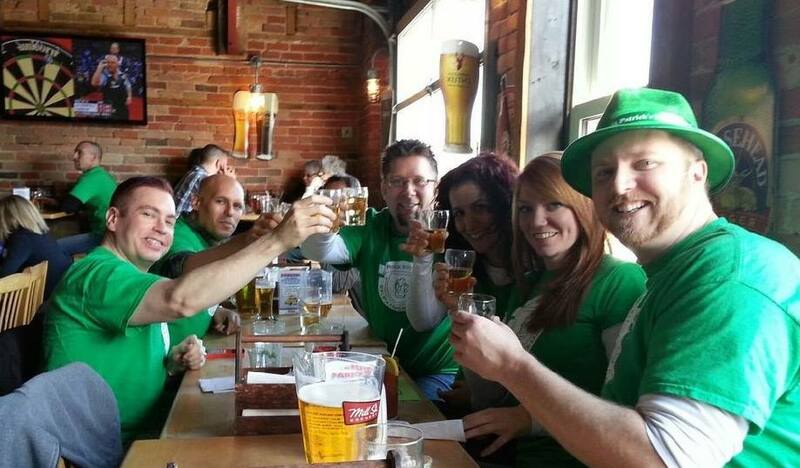 on St. Patrick’s Day, The Diggers will be performing at Caesars Windsor. 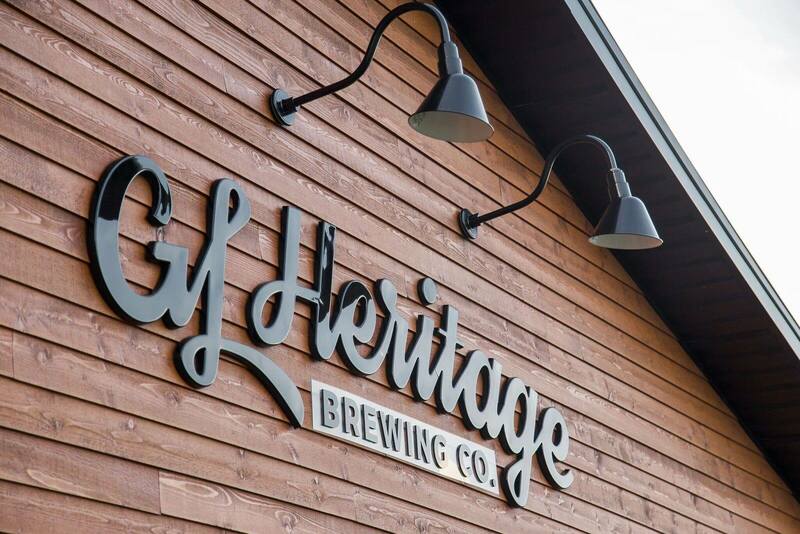 GL Hertiage Brewing Co. in Amherstburg, Ontario. GL Heritage Brewery is launching a limited batch release of their special Irish Red Ale on March 17th. Enjoy some authentic Irish food and get your jig on with live music. Their menu includes corned beef & cabbage boil, a vegetarian Bean, Tofu & Cabbage Boil with Carrots, Sweet Potato, Herbs and corned beef sandwich with sauerkraut, homemade mustard & Russian dressing on rye bread. The Bull & Barrel has your whole day planned. From 11:30am until 3:00pm they will have 2-4-1 boneless wings, plus, 14 beers on tap and live entertainment. Cozy warm outdoor tent, food and well features, Celtic Music throughout the day, featuring Celtic dancing, Guinness on tap, corned beef sandwiches, and lots more. Live music, the Emerald Isle Dancers, Irish Fare and green beer. Rock Bottom has what you need to make sure you’re Irish celebration is complete. Thyme Kitchen is offering a St. Patrick’s Day special menu and teaming up with Craft Heads Brewery by offering $6.00 pints all day long! The kitchen is open from 9:00am until 10:00pm. Call make a reservation. 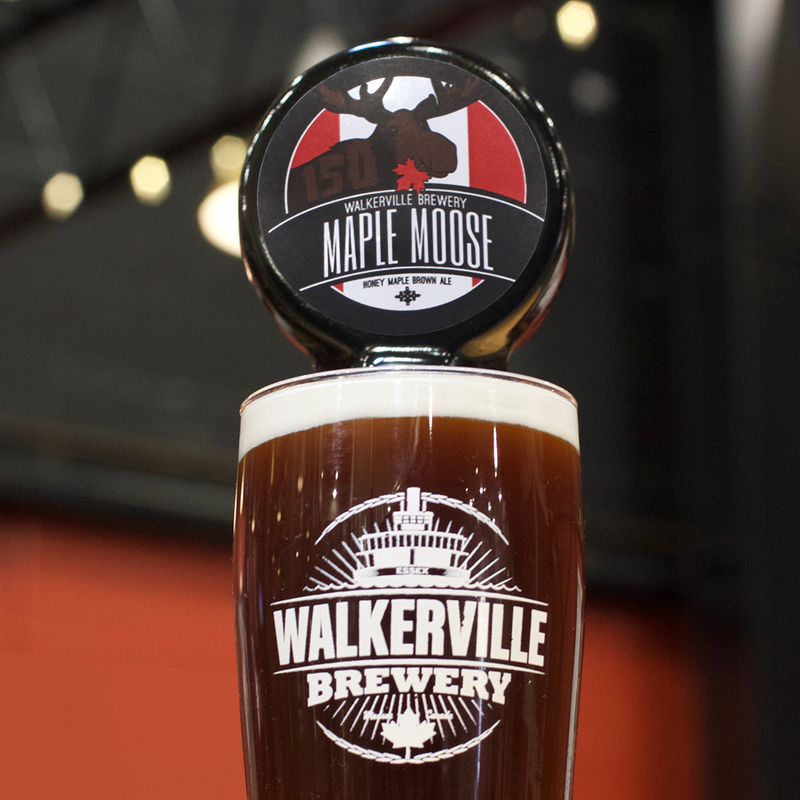 The Maple Moose by Walkerville Brewery. Let the celebrations begin! 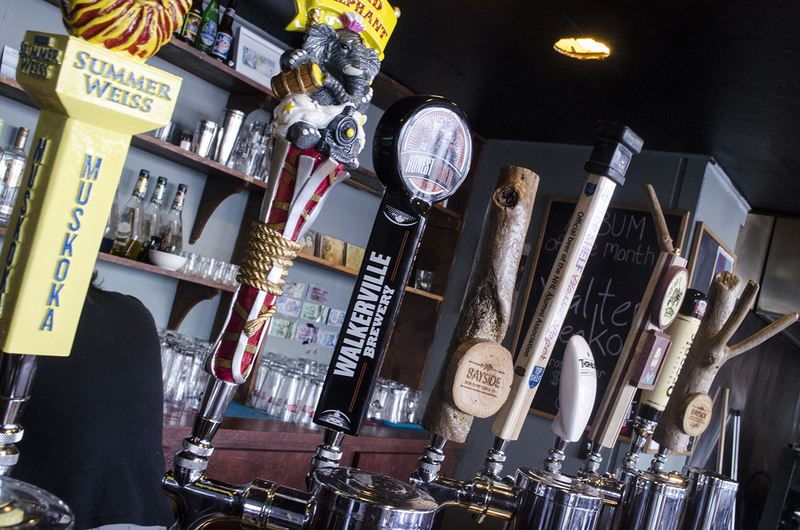 Join us starting at 11am for 11 delicious craft beers on tap! From 5:00 to 10:00pm there will be live entertainment featuring Tartan Army. 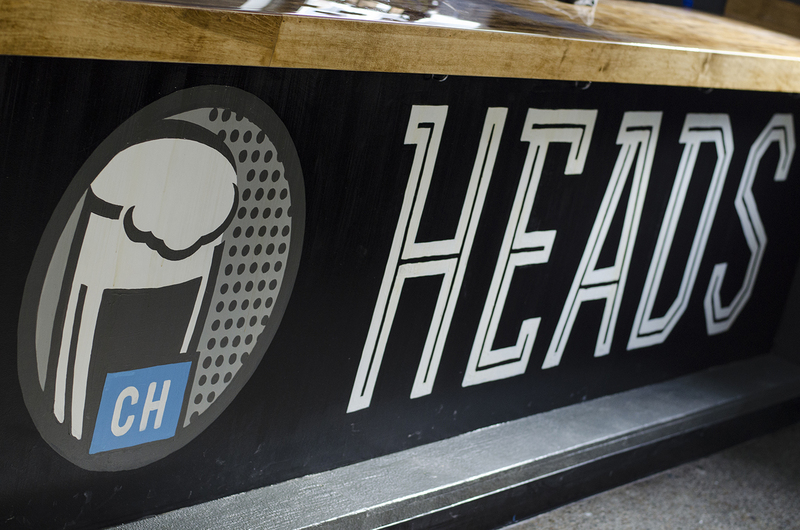 A $5 door cover charge benefiting Plentiful Harvest UHC begins at 5:00pm. Getting our hands (and heads) on with out Drinks of Walkerville Experience. If you need to get a bit of walking in this weekend, be sure to get your tickets for the Drinks of Walkerville tour on either Saturday or Sunday. 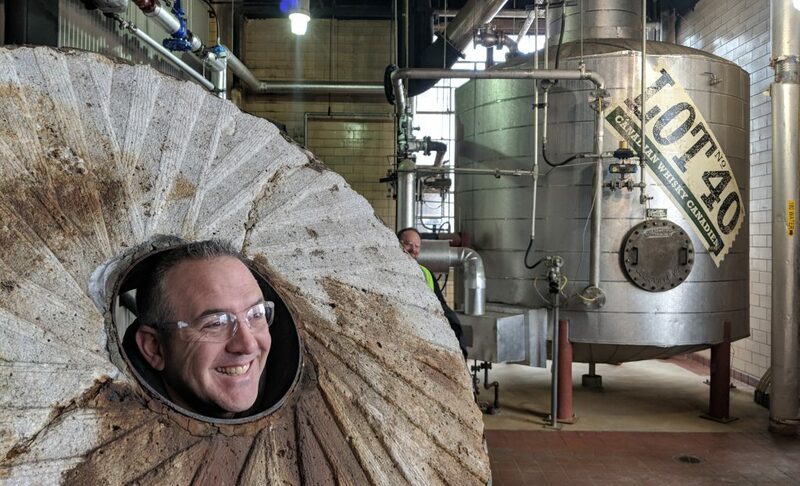 Enjoy a hands-on tour of the Hiram Walker & Sons distillery, learn the history and brewing process of Walkerville Brewery, then finish off the tour discovering street art at The Willistead Restaurant.